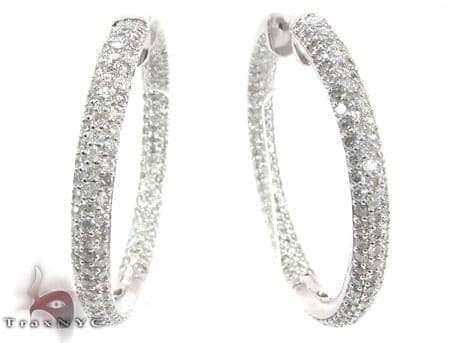 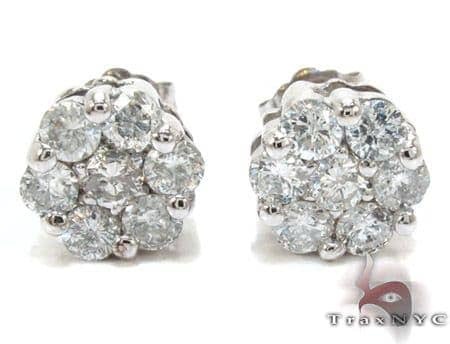 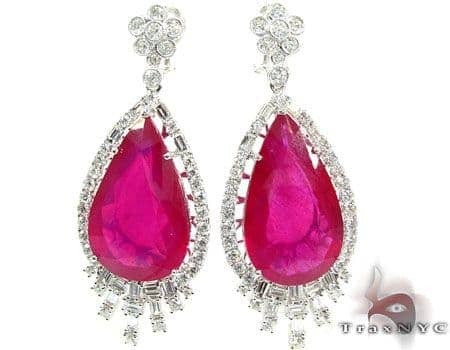 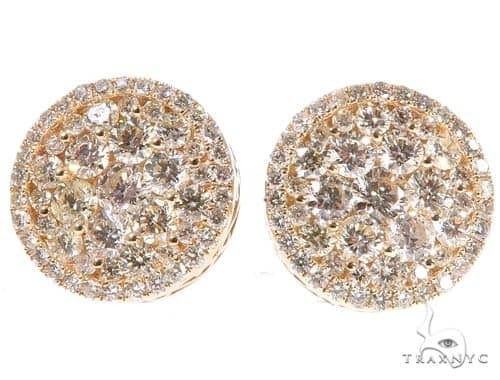 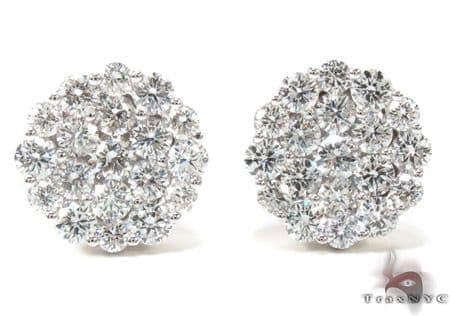 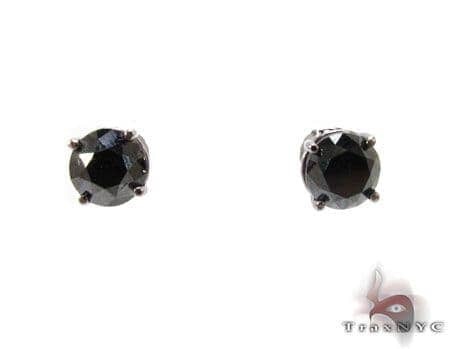 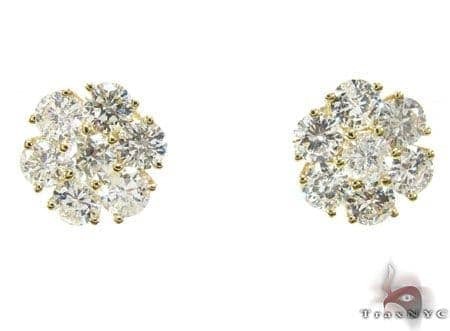 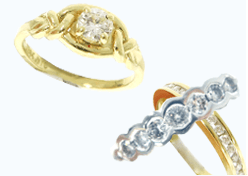 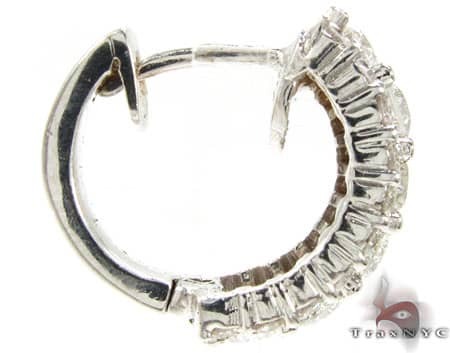 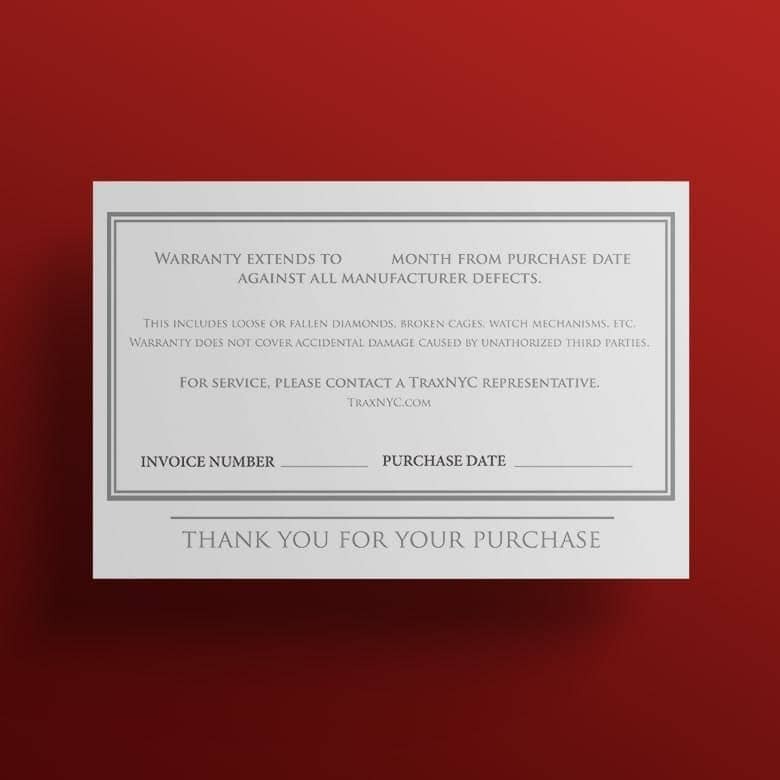 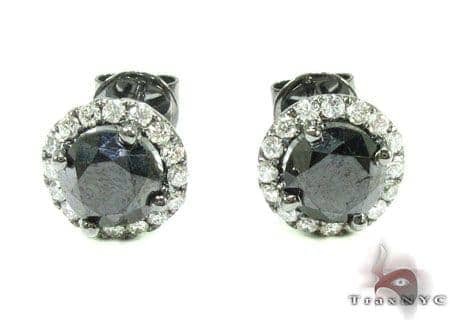 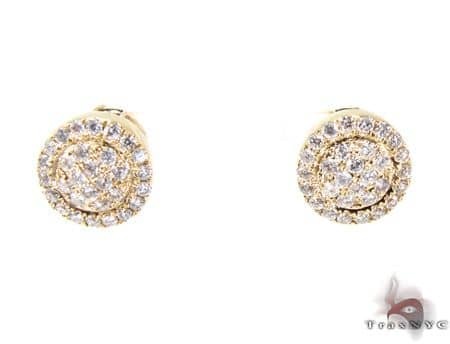 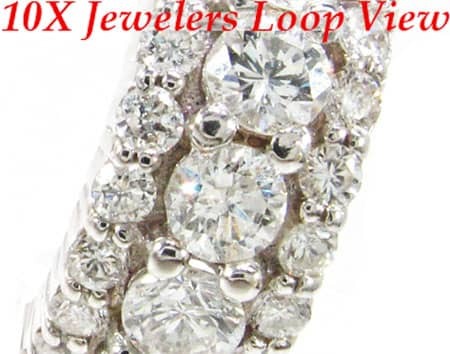 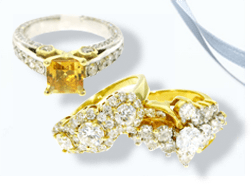 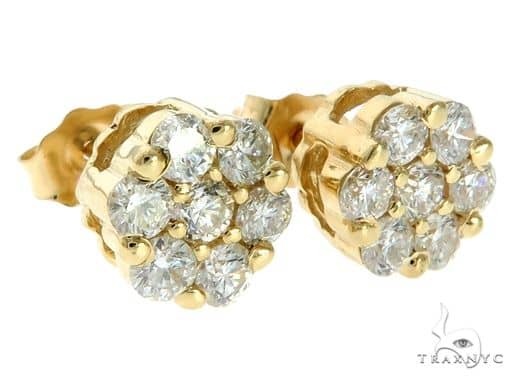 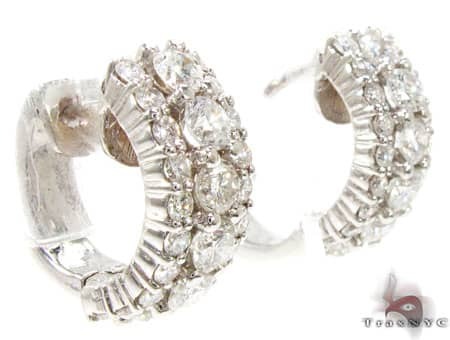 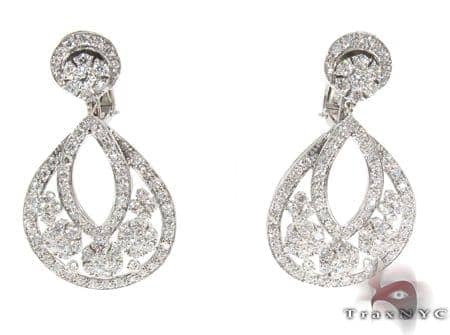 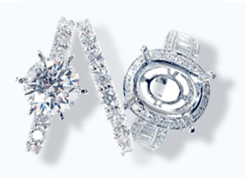 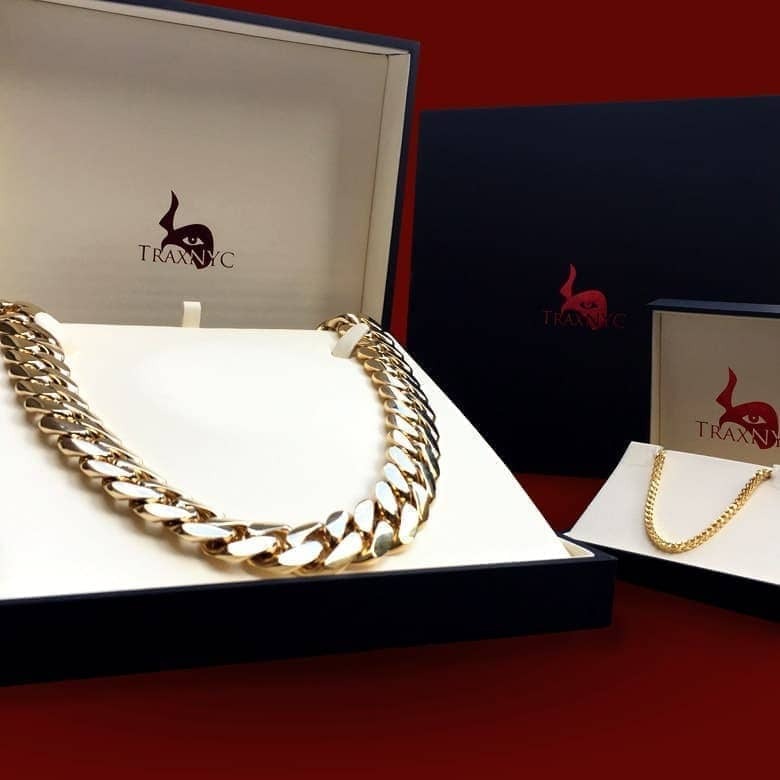 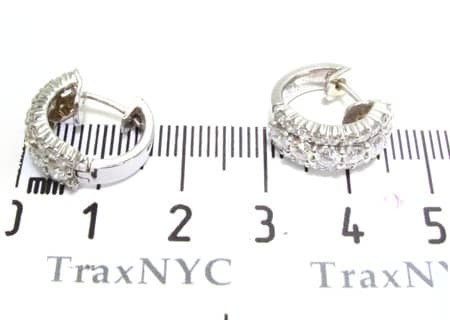 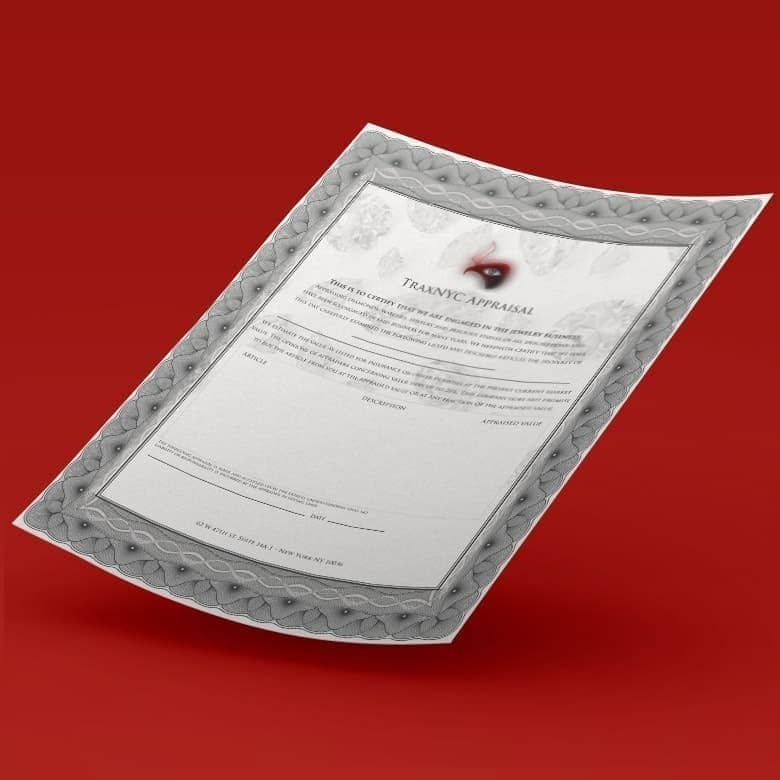 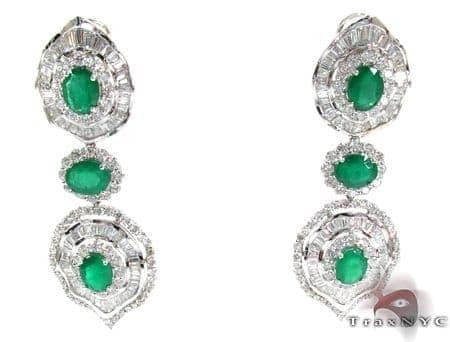 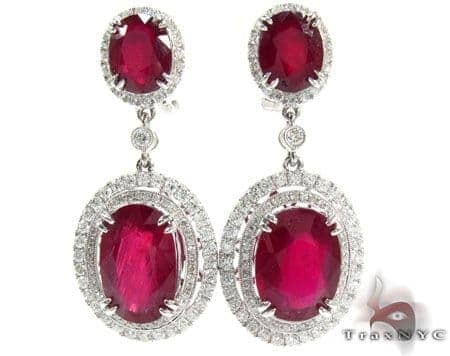 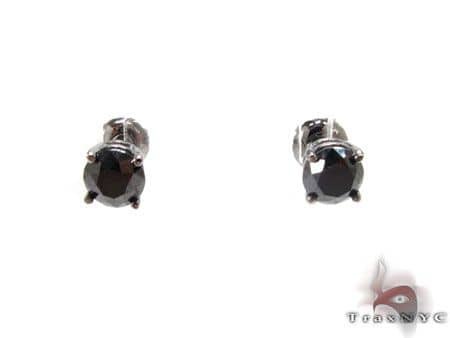 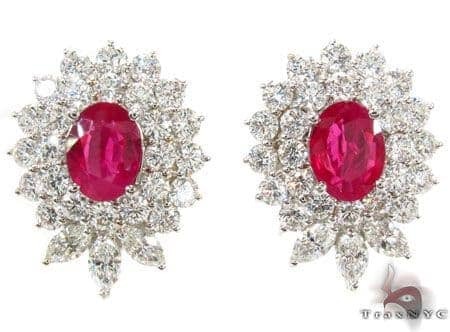 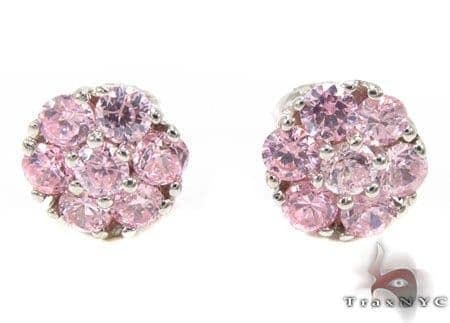 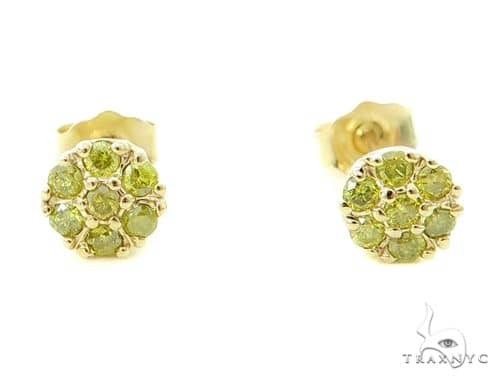 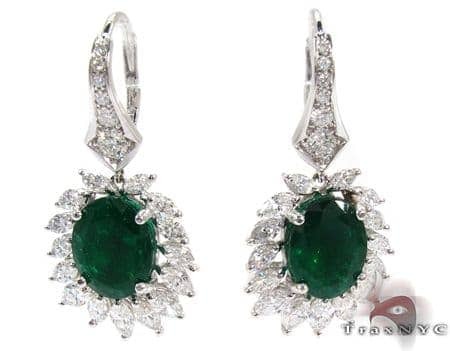 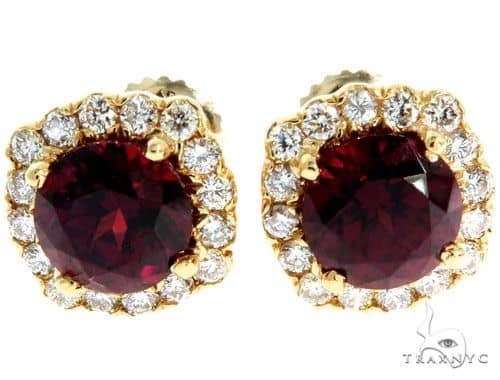 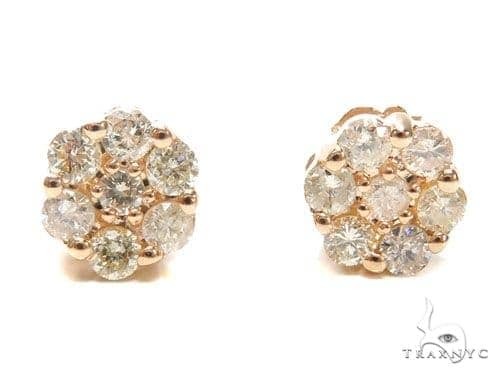 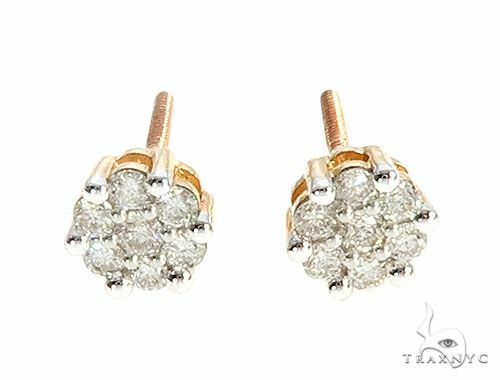 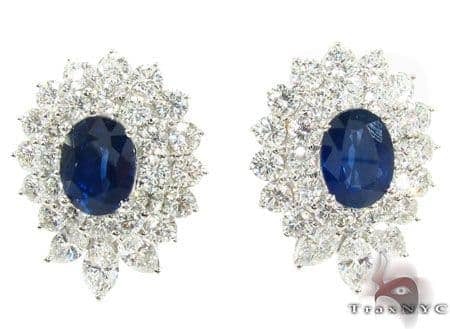 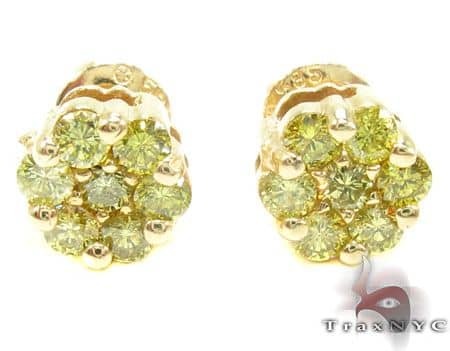 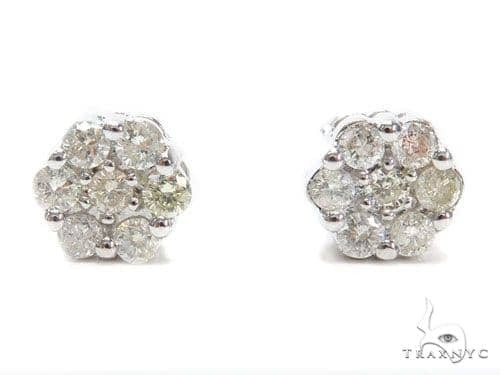 TraxNYC specializes in Diamond-Earrings-For-Women and can create a custom Earrings for you using any materials and quality of diamonds that you want. 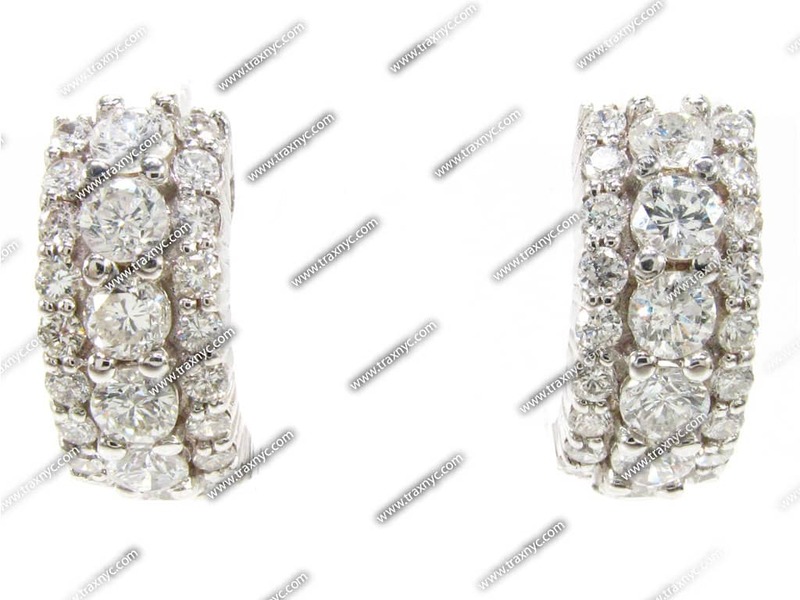 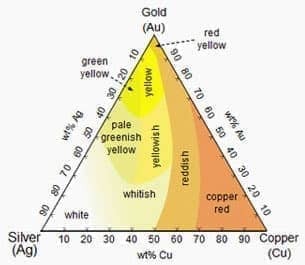 What makes this item a worth while purchase is the carat weight of 2.37 ct, nicely balanced with VS quality diamonds. 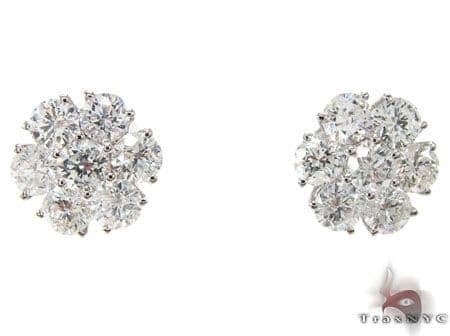 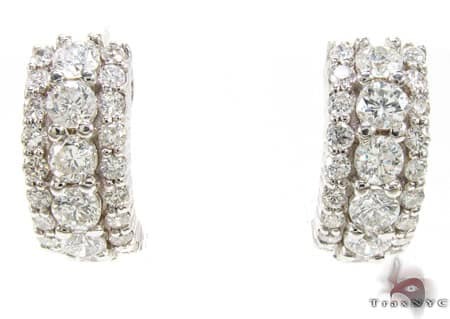 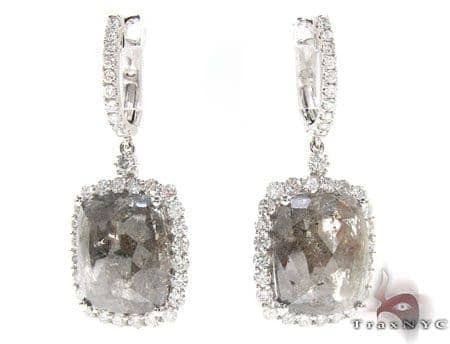 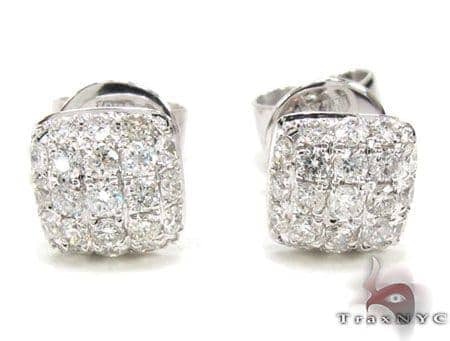 This versatile 18K White Gold Men Diamond-Earrings-For-Women weighs approximately 6.70 grams.